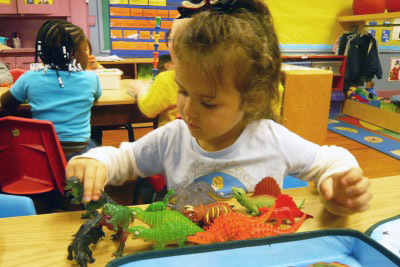 Prosper Lincoln Early Childhood: The Momentum Continues! 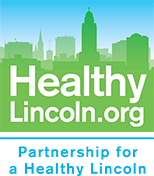 Over 70 organizations serving young children in Lincoln are working together in a collective impact approach to create awareness, advocacy and capacity in early care and education. The newly formed Lincoln Early Childhood Network (LECN) arose out of the work of the Early Childhood System of Care (ECSOC) Community Service Mapping Project which built on the work of the Lancaster County Alternative Response Early Childhood Committee, Nebraska Children and Families Rooted in Relationships, and the Prosper Lincoln community agenda. In February and March of 2017, representatives from over 70 organizations involved in the Lincoln early childhood arena came together to examine early childhood services in our community. As part of next steps, the Lincoln Early Childhood Network was formed to promote cross-sector coordination and advocacy that focus on the whole child. Three work groups have been formed: Communication and Messaging, Comprehensive Health including Early Childhood Mental Health, and Access to Quality Early Care and Education. While the smaller work groups schedule separate meeting times, the LECN meets quarterly on January 25, April 11 and July 9, 2018, from 1:00 to 2:30 p.m. The January and April meetings will be held at the Jayne Snyder Trails Center, 250 N. 21st Street. The July meeting will be held at the Lincoln Community Foundation Fifth Floor Conference Room, 215 Centennial Mall South. Each meeting includes updates from each work group, sharing relevant updates that impact early childhood, time for and reflection/discussion on new learning, and a guest speaker. The goal of the Prosper Lincoln community agenda is to ensure that every child is nurtured on the path to success. The measure is that children come to school “kindergarten ready”. The goal of the Lincoln Early Childhood Network is to expand access and affordability of high quality early childhood learning opportunities, especially for our most vulnerable children. An example of our efforts includes the development of an “Early Childhood Toolkit” for school/church/ neighborhood use to more deeply engage with families through a focus on protective factors, literacy and STEM activities, and parent leadership. 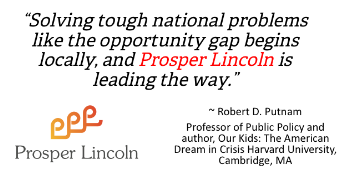 The Prosper Lincoln's Early Childhood Network (LECN) is a connector to community resources and assets and seeks to identify shared goals and report progress. For more information or to join the LECN, email Michelle Suarez.